WHEW! That's the sound of Chris and Jeremy trying to catch their breath after talking about the season 4 finale for close to TWO HOURS. They delve deep, listeners. They don't even have much to say about in these notes, so stop reading these and jump into the episode. 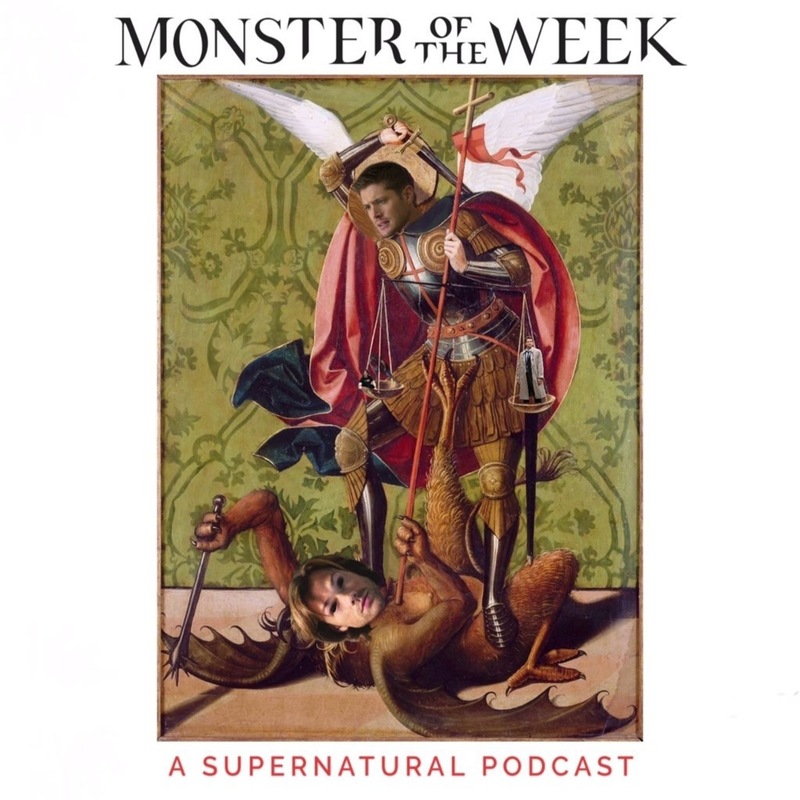 Once you're done, head over to http://www.monsteroftheweek.cool/contact and drop them a questions, prompt, or comment so they can read it on next week's feedback episode.